Host: Woody's Hot Rodz and American Hot Rods Assoc. Don't miss this celebration of the Tri-Five Chevrolets. This will be the largest Tri-Five gathering EVER! Come join us for the party in Bowling Green! The American Tri-Five Association, along with our Title Sponsor Danchuk, will be putting on the fourth annual celebration of the Tri-Five Chevrolets on August 8-10, 2019 at the nostalgic Beech Bend Raceway in Bowling Green, Kentucky. The NHRA Hot Rod Reunion and the Holley LS Fest have both grown and prospered at this well maintained and heavily shaded venue for years. 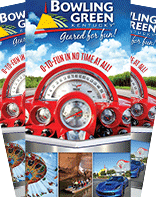 The town of Bowling Green opens their arms to Hot Rodders each time an event comes to their town. The event is the largest Tri-Five gathering in the nation and includes a huge swap meet, drag racing, autocross and gasser gathering. For more information and to find event pricing, please visit www.americantrifive.com/tri-five-nationals.html. 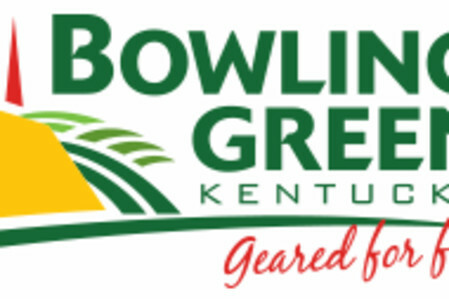 To learn about more automotive events in Bowling Green, visit our Motorsports page at www.visitbgky.com/motorsports.